Week 4, the penultimate week of the Dovetail Fishing League starts tomorrow so let's take a look at the events taking place this week. 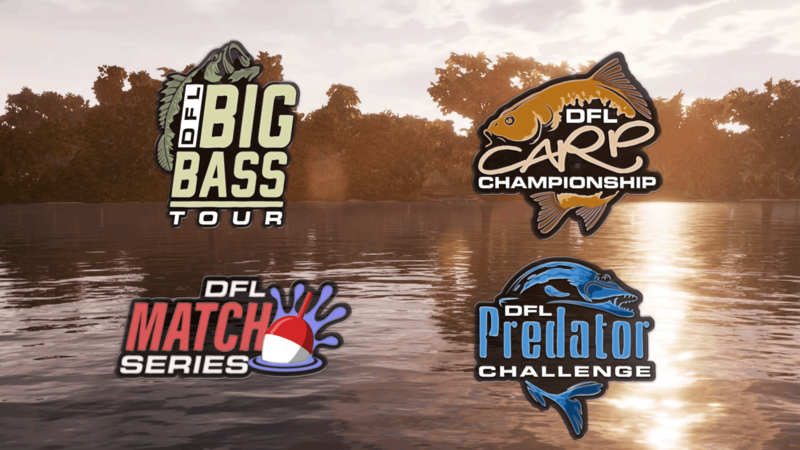 In the Big Bass Tour, you will be going to Lake Johnson at sunset. The Carp Championship will take you to Gigantica at sunset. For the Match Series you will be heading to Manor Farm for a session at sunrise. Finally, the Predator Challenge will be taking place on Waldsee in the afternoon.